A small town, desperate to recover from hard economic times, is under threat when voracious Snakehead fish mutate and survive previous lake chemical poisonings. 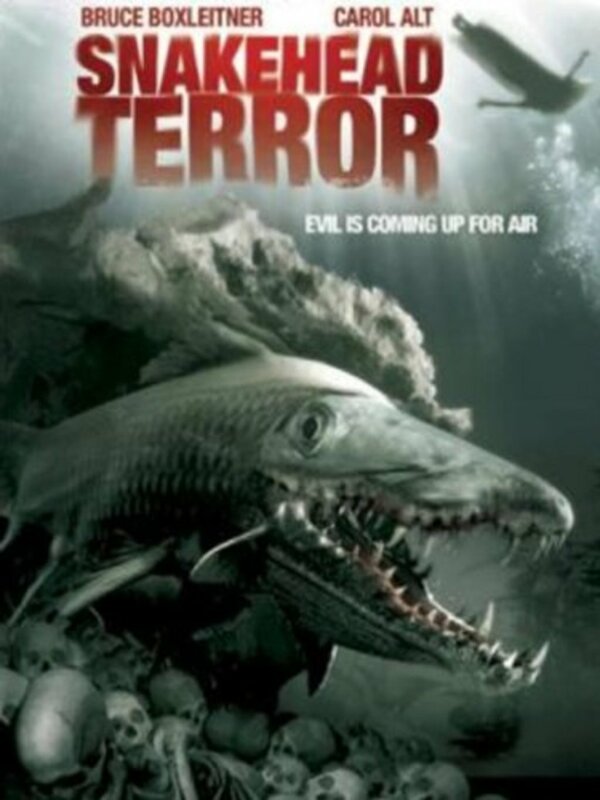 The fish transform from pests to predators when human growth hormones are dumped into the local lake in the hopes of reviving the local fishing industry. 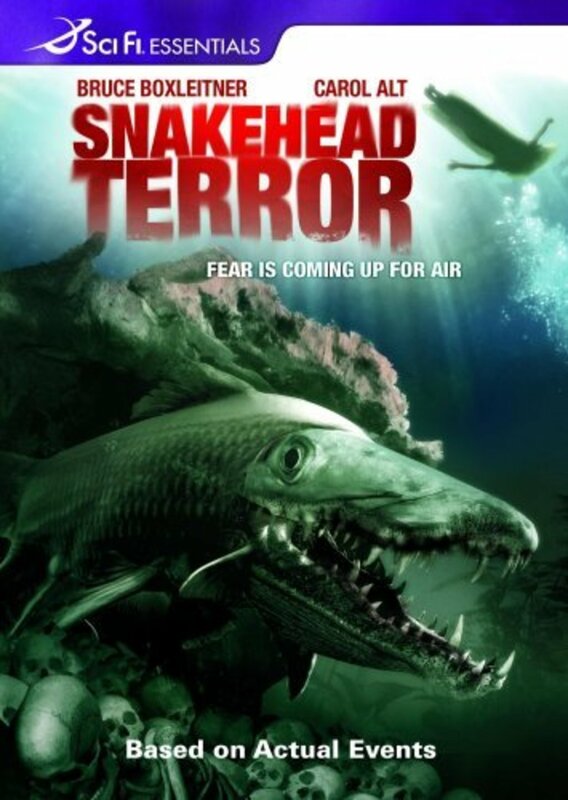 Thriving on the hormones, the Snakehead fish grow to monstrous proportions, devouring everything within reach. Capable of moving and eating on land, they are forced to leave the now barren lake in a desperate search for food - animal, vegetable or human. Regions are unavailable for this movie. 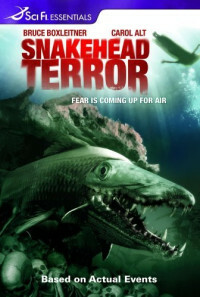 Click the "Watch on Netflix" button to find out if Snakehead Terror is playing in your country.